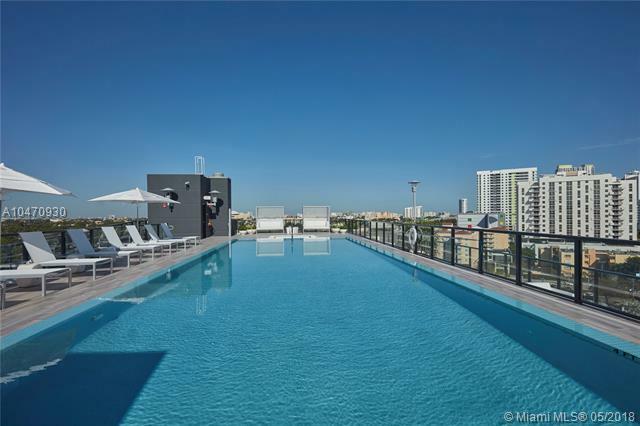 a real boutique experience in miami with only 81 residences. 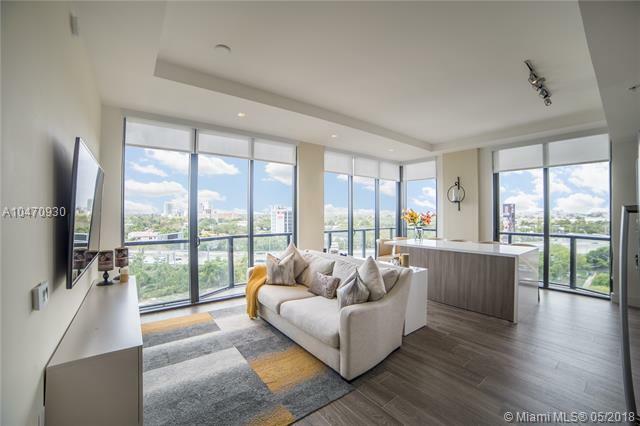 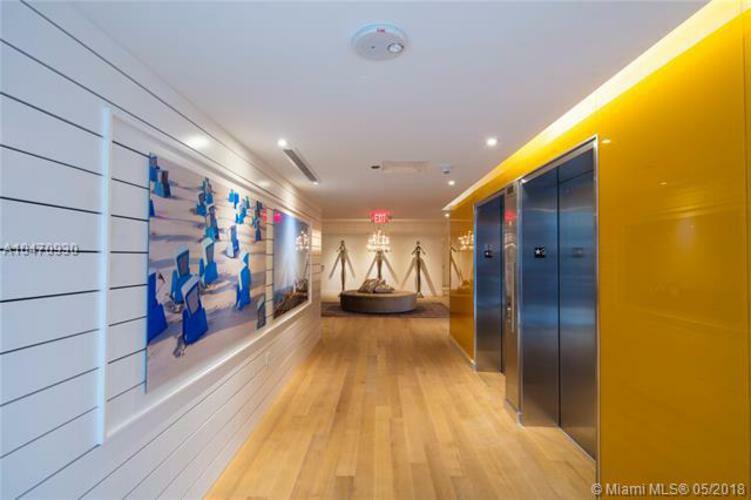 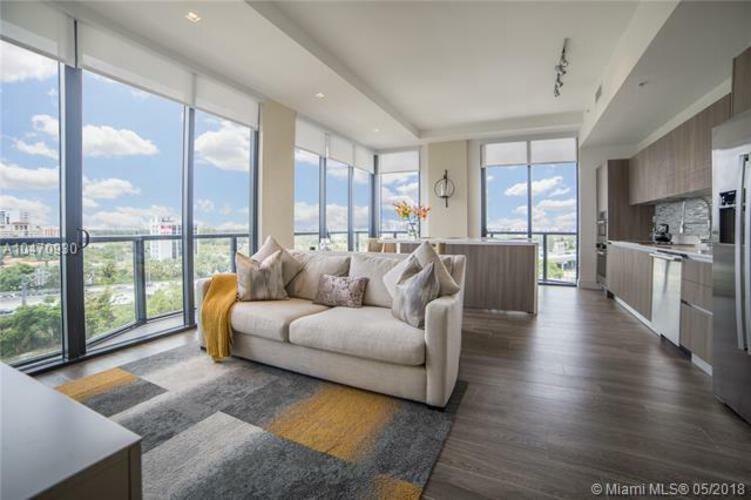 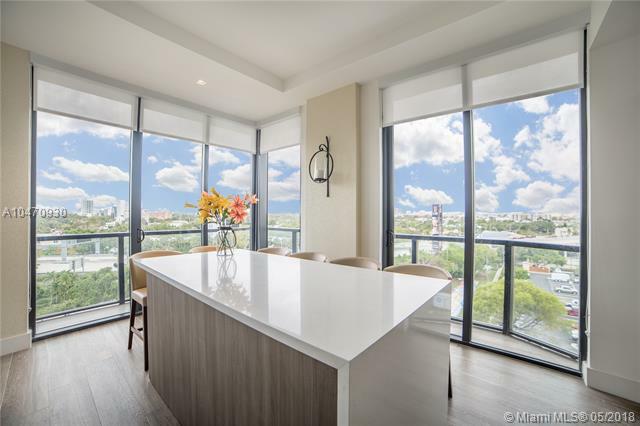 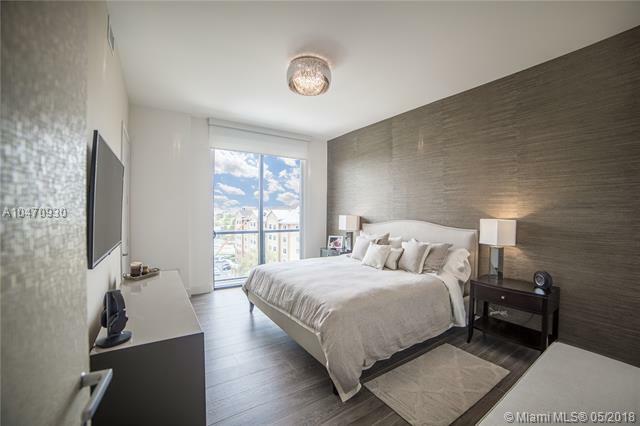 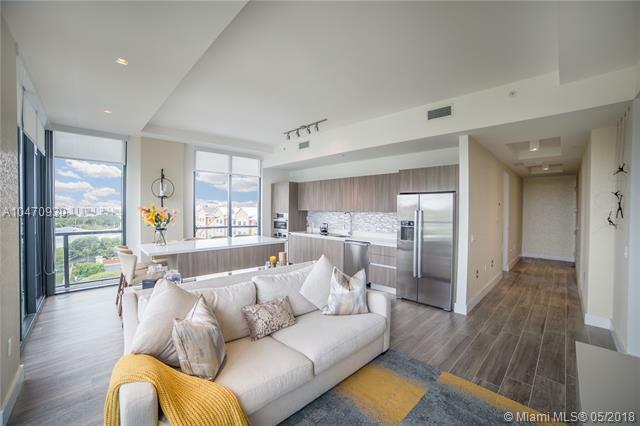 This beautiful 2 beds/ 2 bath lower penthouse corner residence owns 11 ft. Ceilings with top of the line bosh appliances, quarts counter tops, italian cabinetry, floor to ceiling high impact windows, 2 assigned parking spaces and 1 storage. 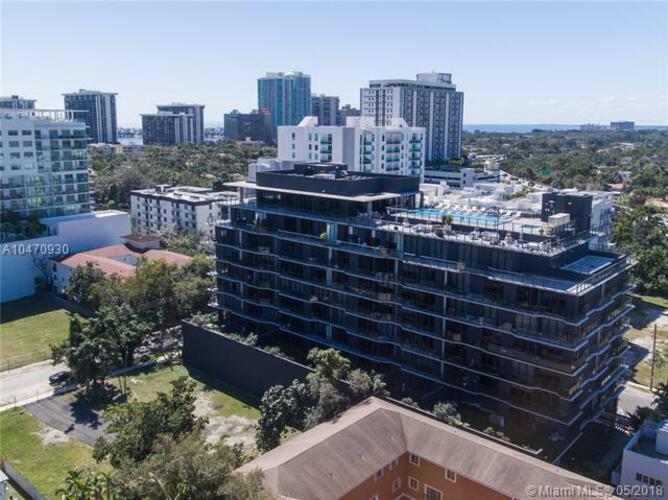 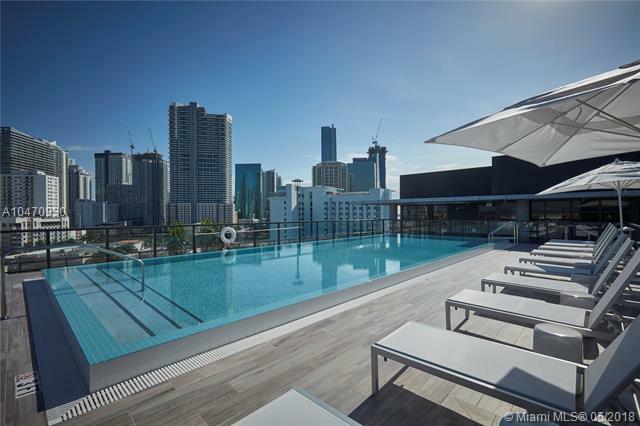 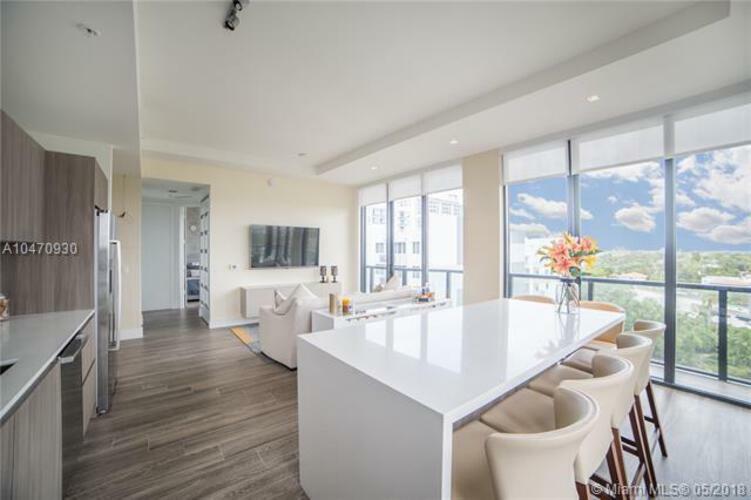 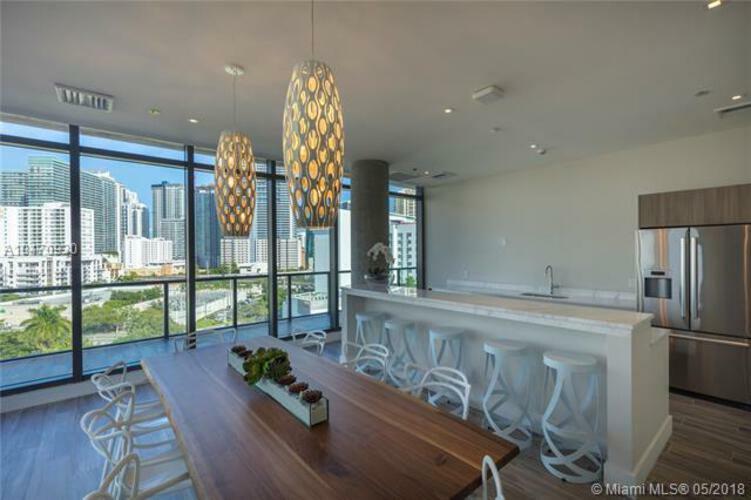 Enjoy one of the most amazing residential rooftops with breathtaking views of Brickell's skyline, exercise room, heated pool , spa, panoramic view saUna, summer kitchen and lounge room. 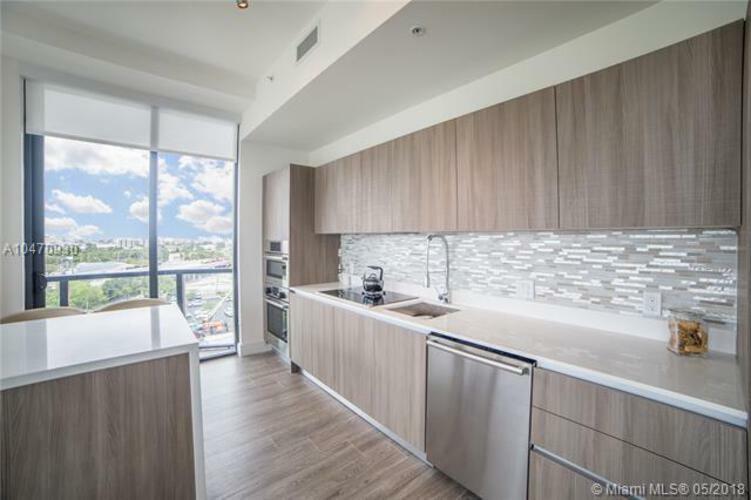 Quick access to i95, Brickell ave, south miami ave and Coral Way. 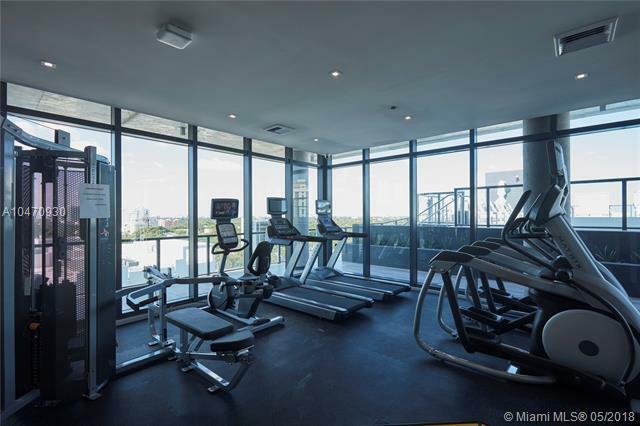 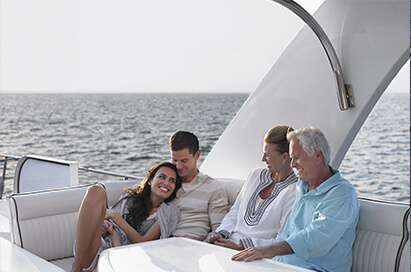 Walking distance to restaurants, shopping, supermarket and the vibrant Brickell's nightlife. 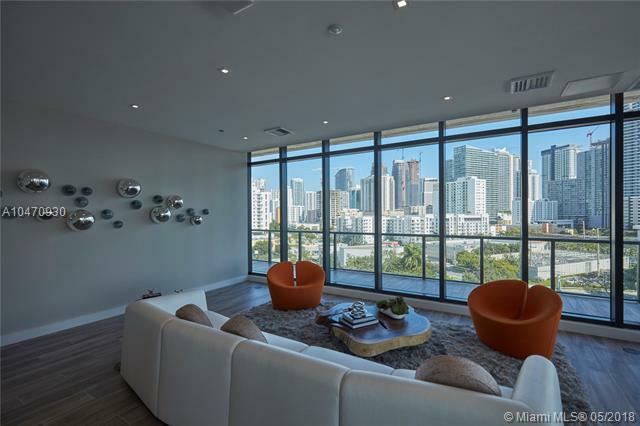 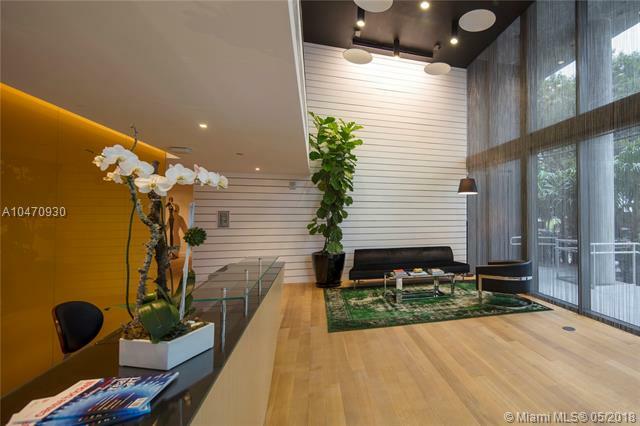 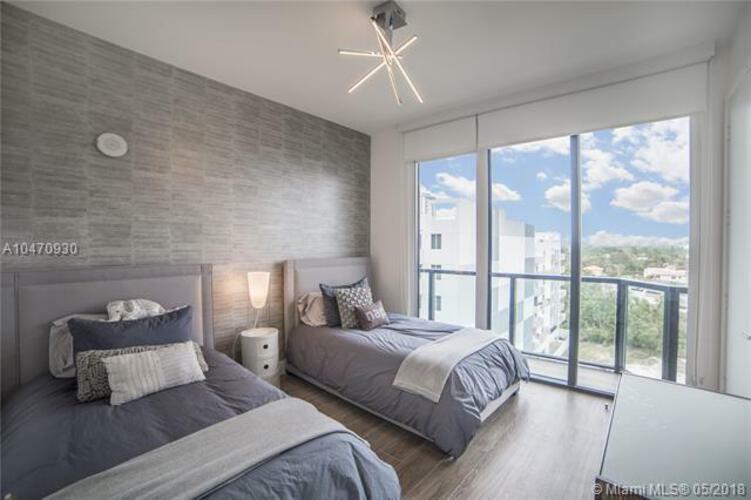 Live as close to Downtown Miami and Brickell financial area while living in the quietest corner.